Byrne Resources provide topsoil for sale including subsoil and garden soil across Queensland, including Byerwen, Millmerran, Brisbane, Eagle Farm and the Gold Coast. Byrne Resources specialises in clean fill materials including garden soil, sand and soil and subsoil. We reuse and recycle as much debris and materials as we can from construction and mining projects in Brisbane and Byerwen to lessen the environmental impact. 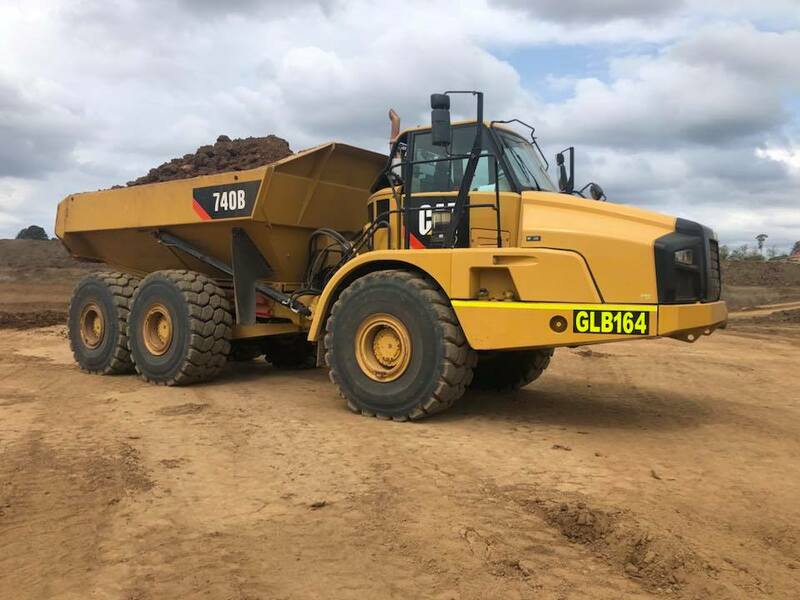 Over the years, we've offered the civil and construction companies the opportunity to buy topsoil at competitive prices for their projects on the Gold Coast to Eagle Farm and everywhere in between. This has allowed our company to supply topsoil Gold Coast residents and companies use for a variety of projects, both large and small. Byrne Resources provides topsoil to Waterford and residents in Central Queensland for clean fill projects. Perhaps you need to find topsoil for sale to complete your yard or garden makeover. If so, you can buy topsoil straight from our company. Since it's clean fill, you'll be helping your surrounding environment, and it comes packed with everything your lawn or garden needs to thrive. We also offer garden soil along with our other sand and soil options, and this has allowed our company to provide topsoil Gold Coast companies purchase again and again because they know they're getting quality along with several options. Call Byrne Resources Group Today! Since we offer topsoil for sale in Pinkenba, Northern NSW and Queensland-wide, you can complete your topsoiling project and purchase subsoil all from one convenient location. We'll bring your topsoil, sand and soil or subsoil to your worksite quickly and efficiently, even if it's up in Byerwen or out in Waterford. 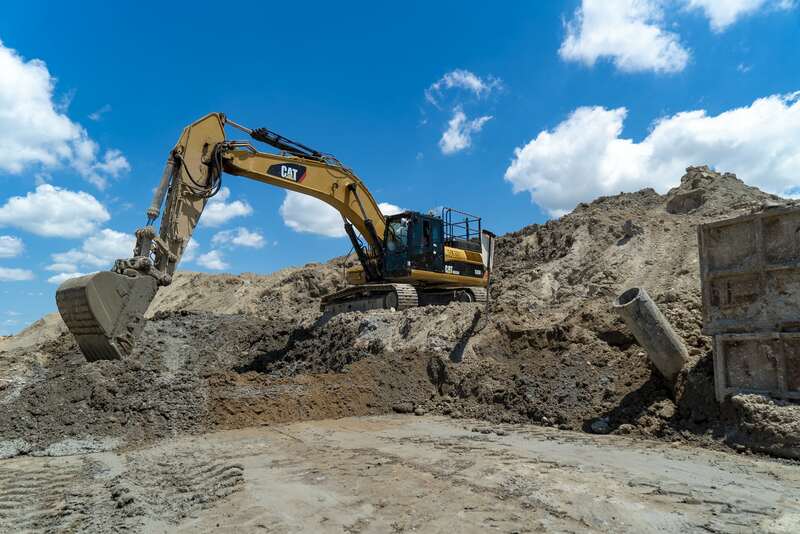 Our industry knowledge, combined with our transportation and logistics experience, ensures that you'll get sand and soil to your worksite when you need it, so you have everything you need to start your project or keep it running on schedule. Contact Byrne Resources to buy topsoil today, we have everything from garden soil to subsoil. Whether you need a small amount of subsoil or a large order of topsoil to complete your project, Byrne Resources can help. We encourage you to contact us for all your topsoiling needs in Brisbane, Millmerran, Pinkenba, Eagle Farm, Queensland-wide and Northern NSW today! Send us an enquiry by filling out the form below. Or call us today on (07) 3260 2100.